Only 3 Clubman models left in stock! 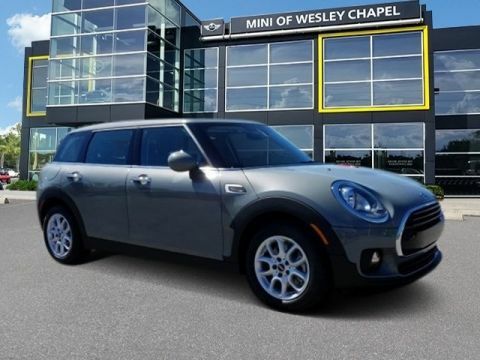 Gray 2019 MINI Cooper Clubman FWD 6-Speed I3 4-Wheel Disc Brakes, 6 Speakers, ABS brakes, AM/FM radio, Bumpers: body-color, Delay-off headlights, Dual front impact airbags, Dual front side impact airbags, Enhanced USB & Bluetooth, Exterior Parking Camera Rear, Fully automatic headlights, Heated door mirrors, Low tire pressure warning, Occupant sensing airbag, Outside temperature display, Overhead console, Passenger door bin, Passenger vanity mirror, Radio data system, Radio: AM/FM Media Display, Rear Parking Sensors, Sensatec Leatherette Upholstery, Split folding rear seat, Spoiler, Sport steering wheel, Tachometer, Telescoping steering wheel, Tilt steering wheel, Trip computer. By submitting my cell phone number to the Dealership, I agree to receive text messages, and phone calls, which may be recorded and/or sent using automated dialing equipment or software from MINI of Wesley Chapel and its affiliates in the future, unless I opt-out from such communications. I understand that my consent to be contacted is not a requirement to purchase any product or service and that I can opt-out at any time. I agree to pay my mobile service provider’s text messaging rates, if applicable. 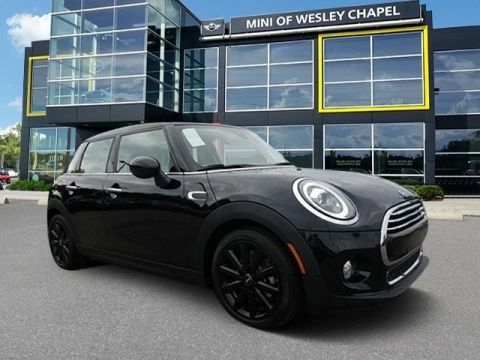 There are many things you may not know about your favorite MINI Cooper dealer. 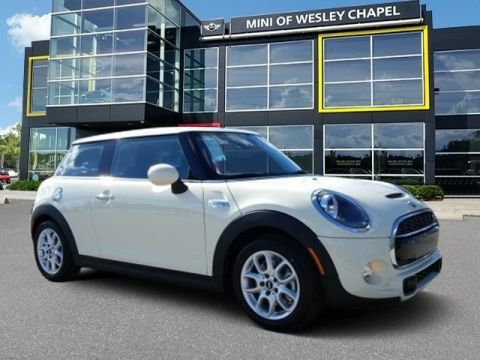 Like the fact that MINI of Wesley Chapel is an award-winning dealership or that we’re one of the largest MINI Cooper dealers in Florida! 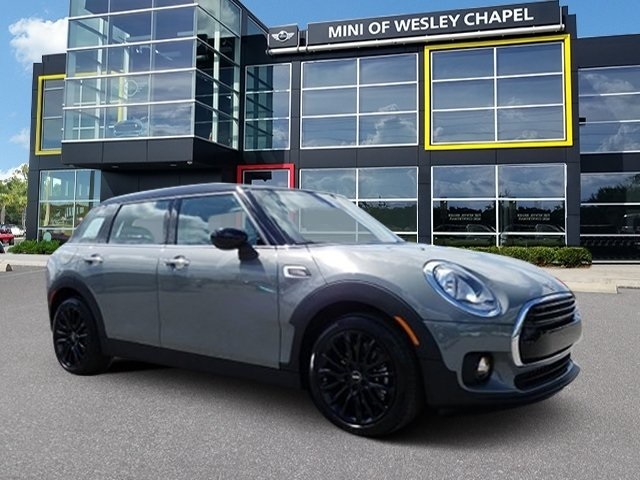 We’re proud to have been awarded the prestigious, quarterly MINI USA Motoring Cup Award for the best sales and service satisfaction scores in the entire Southeast Region! 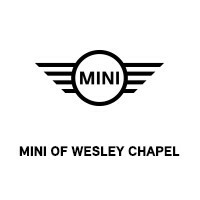 MINI of Wesley Chapel	28.1886821, -82.3750601.